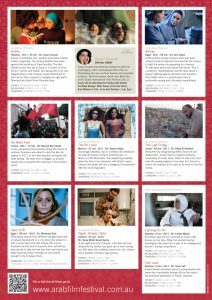 The 2012 Festival ran from June 28 to July 15, visiting Sydney, Melbourne and Canberra. 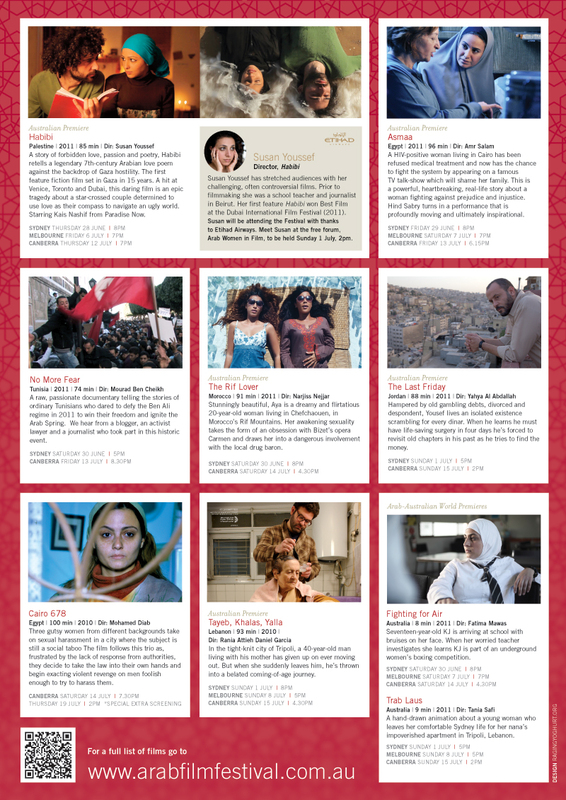 The topic of Arab women in film was explored though a free form held at Riverside Theatres on the first week of the Festival. 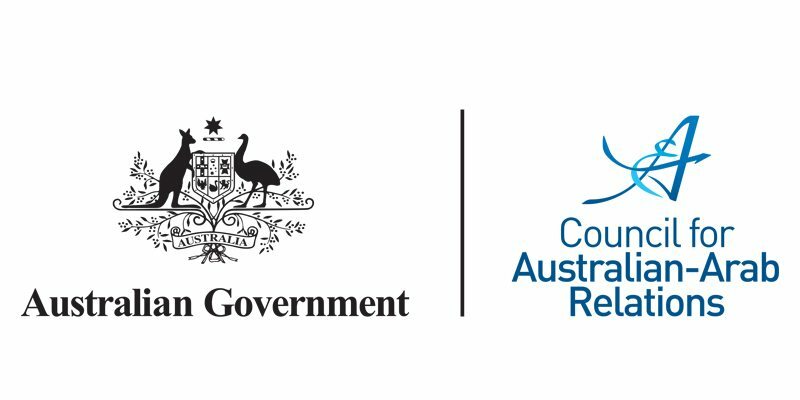 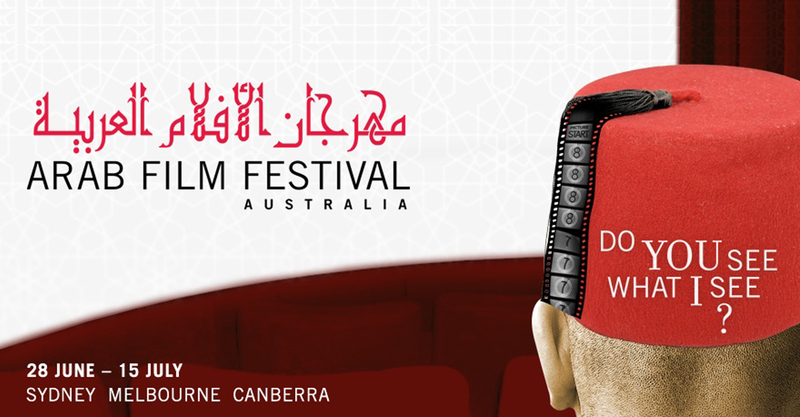 Arab Film Festival Australia is supported by the Australian Government through the Council for Australian-Arab Relations (CAAR) of the Department of Foreign Affairs and Trade.